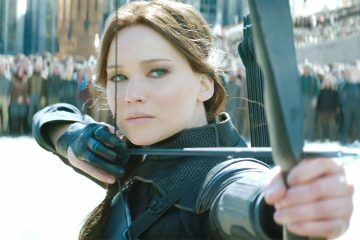 The Hunger Games saga gets an over-extended exit, with Jennifer Lawrence dragging this dour final installment over the line. 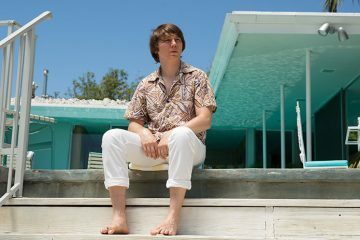 An imperfect but marked improvement on so many biopics, Love and Mercy has soul to spare and terrific performances at its core. Magic Mike XXL evokes in its audience a sweat-drenched shared experience to rival even its characters’ pill-popping interludes. Magic Mike XXL, the sequel to the 2012 smash-hit Magic Mike is out in Irish cinemas Friday, July 3rd. 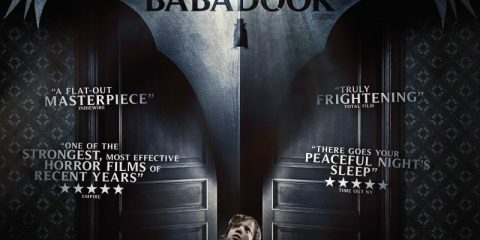 Here's an interview with new director Greg Jacobs.  Hot new trailer for Elizabeth Bank's Pitch Perfect 2, starring Anna Kendrick, Skylar Astin, and Rebel Wilson. 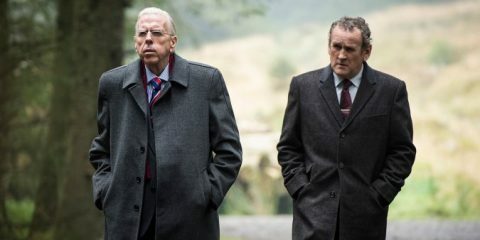 Out May 15th. 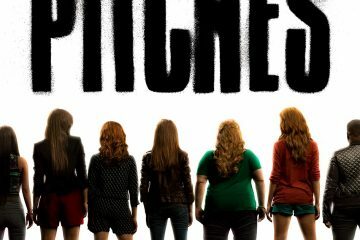 Familiar new poster for Elizabeth Bank's Pitch Perfect 2, starring Anna Kendrick, Skylar Astin, and Rebel Wilson. Out May 15th. 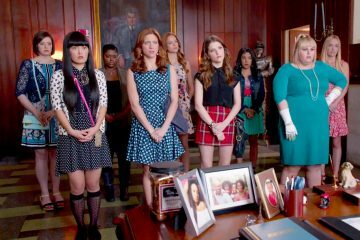 First trailer for Elizabeth Bank's A Cappella sequel Pitch Perfect 2, starring Anna Kendrick, Skylar Astin, and Rebel Wilson. Out May 15th. 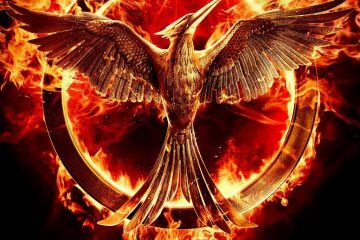 Districts burn in final trailer for Francis Lawrence's The Hunger Games: Mockingjay - Part 1, starring Jennifer Lawrence, Josh Hutcherson, & Liam Hemsworth. The Hunger Games: Mockingjay - Part 1 Viral: CapitolTV Presents 'District Voices'. Out November 20th. 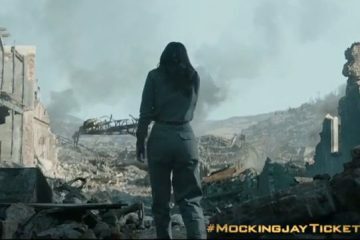 New teaser for Francis Lawrence's The Hunger Games: Mockingjay - Part 1, starring Jennifer Lawrence, Josh Hutcherson, and Liam Hemsworth. Out November 20th.